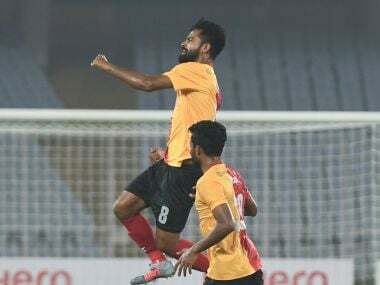 Dudu scored in the 32nd, 49th, 56th and 61st minute respectively, including season's first hat-trick with East Bengal climbed upto second position with 29 points from 16 games , two points behind NEROCA. 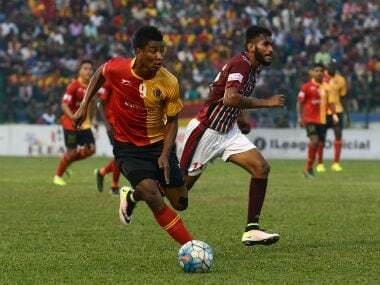 Khalid Jamil's East Bengal sit in third place in the table, three points behind leaders Minerva Punjab, while Mohun Bagan come into this fixture on the back of a torrid run. 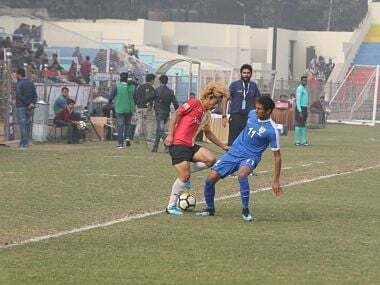 I-League champions Aizawl FC registered a 2-1 win over Churchill Brothers to book a berth in the semifinals of the Federation Cup football tournament in Cuttack on Tuesday. 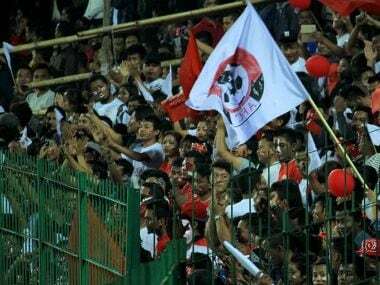 Aizawl are trailing. 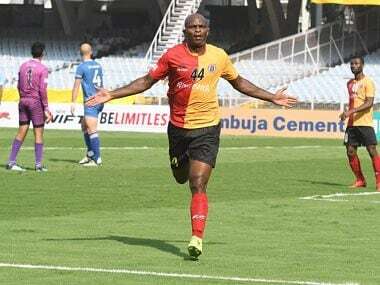 It is half time. 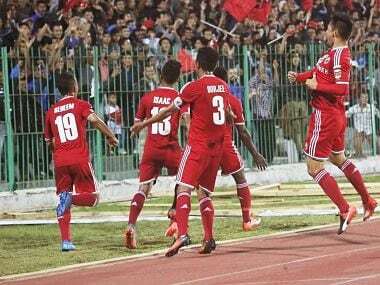 But their fans are still singing. 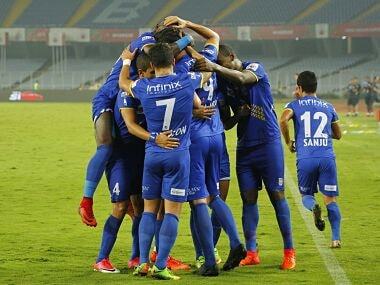 News arrives that Mohun Bagan have equalised. 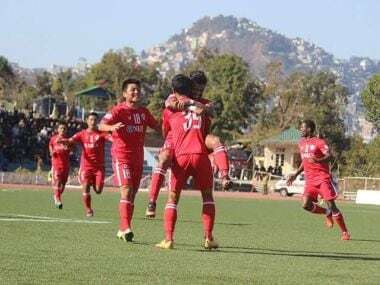 The levelling of scores means Aizawl are still winning the title. 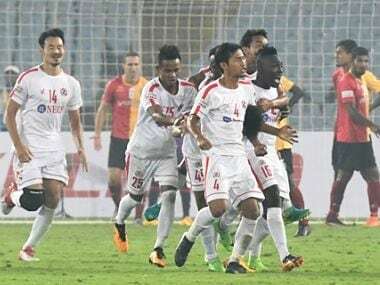 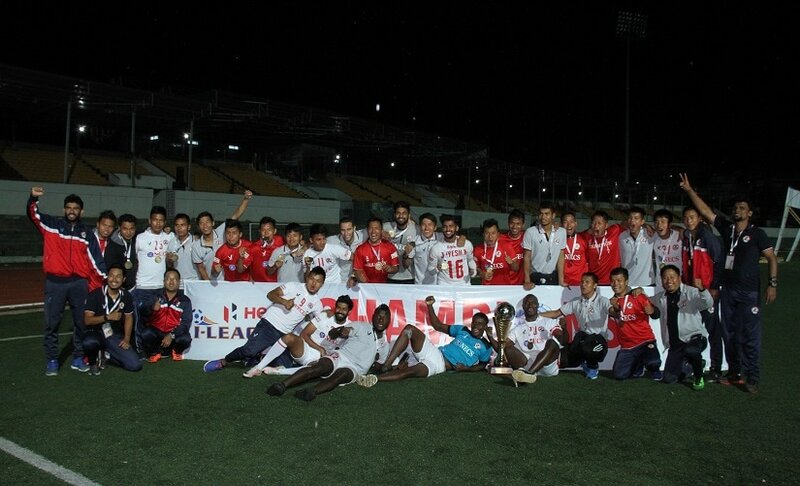 Aizawl FC’s fairytale win puts the club, the city of Aizawl, Mizoram and Mizos at the forefront of national football and worldwide recognition.